All stakeholders, including potential investors and banks that finance big water projects, are voicing concerns about the efficiency and environmental impact of the water sector. Water security is perhaps the greatest strategic challenge facing governments in the Gulf Cooperation Council (GCC). The population of the Gulf region has doubled in the past 20 years, while surface and groundwater reserves have depleted. In the Gulf region particularly, a bold new approach to water management can be seen – one that could potentially transform the security outlook for this scarce resource. Four trends are converging and each has a role to play in the creation of a modern, efficient and sustainable water industry. Digitalisation can deliver huge efficiencies in water management, in the same way, that it is transforming other industries. Sensors in water pipes can pinpoint the site of leaks, helping to speed up repairs. Smart meters can provide valuable data to manage supply and demand. 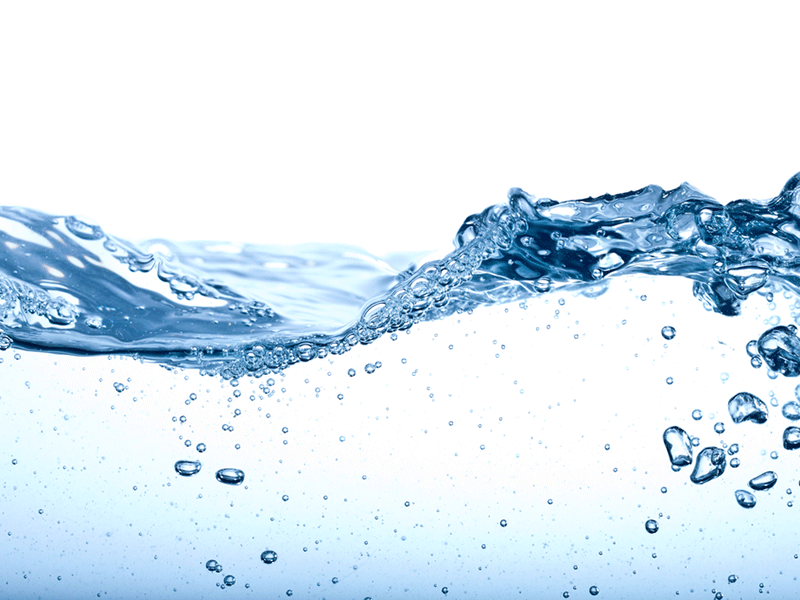 Investing in membrane technology can reduce the cost and increase the efficiency of desalination plants. In addition, there is a huge interest in harnessing renewable energy to power desalination and water treatment plants, which would greatly diminish the carbon footprint of these facilities. Both Saudi Arabia and the United Arab Emirates are drawing up plans for solar-powered desalination plants to treat groundwater in remote regions. 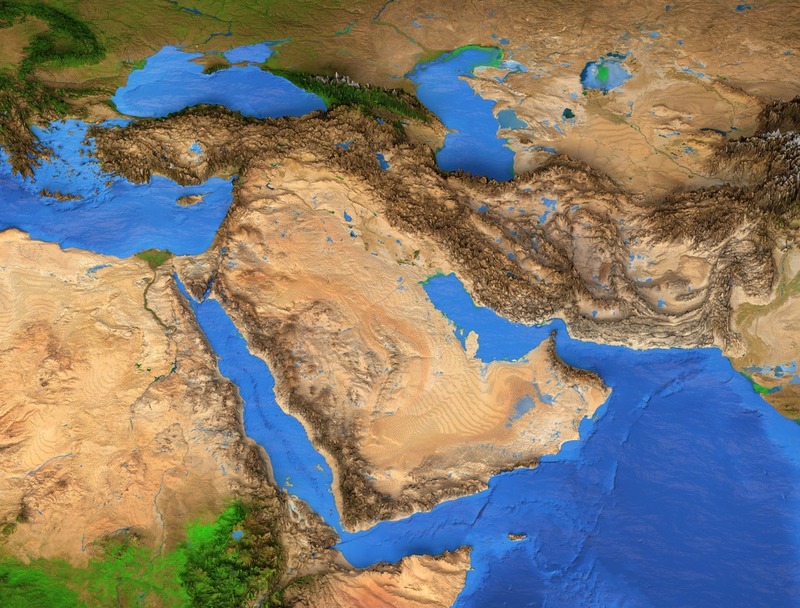 The GCC member nations are Bahrain, Kuwait, Oman, Qatar, Saudi Arabia and the United Arab Emirates.